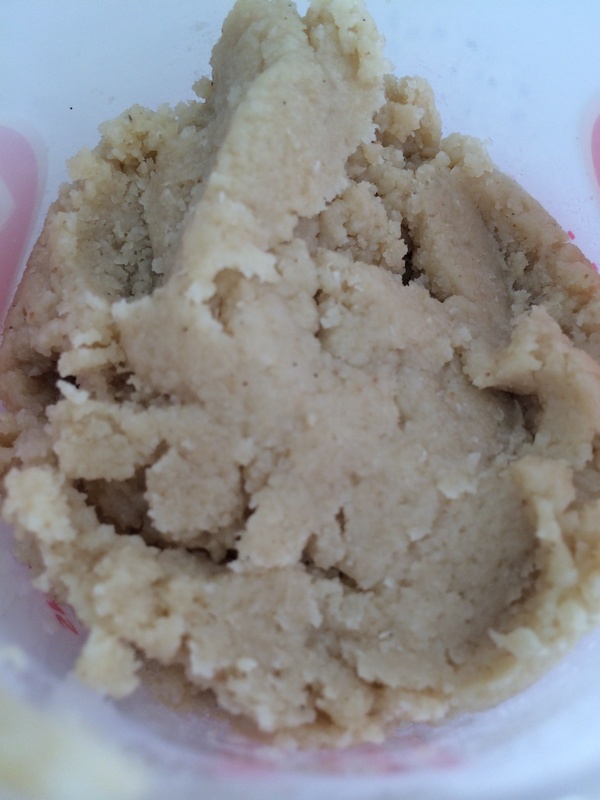 Went to make hummus and normally we just used peanut butter instead of tahini but we had a dairy and nut allergy to cater for so we found a thermomix recipe for tahini paste. 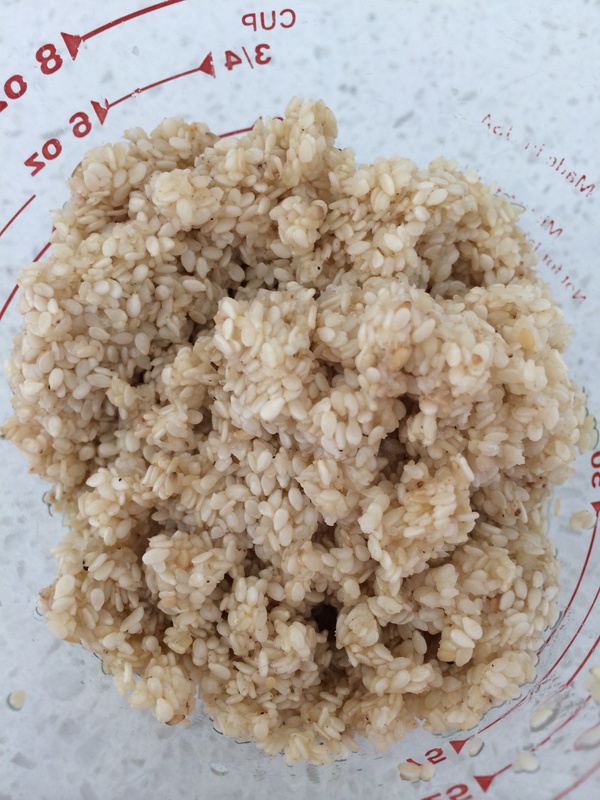 Sesame seeds ground with vegetable oil and blitzed in thermomix. We halved the recipe, 1/2 cup of sesame seeds makes about 5-6 tablespoons of tahini and only one is needed for one lot of hummus. The only problem was first time round the instructions were so simple we overlooked the first step which was to grind the sesame seeds first. The blades just stirred the seeds with the vegetable oil no matter how long it was blended together. But it all worked out in the end just kept the first batch for stir frys and made another this time correctly and it’s pictured first above. Tahini for hummus done! .